Many of our graphic design students don’t have a stock photography budget, but they still manage to find enough free photos to do some very nice work. 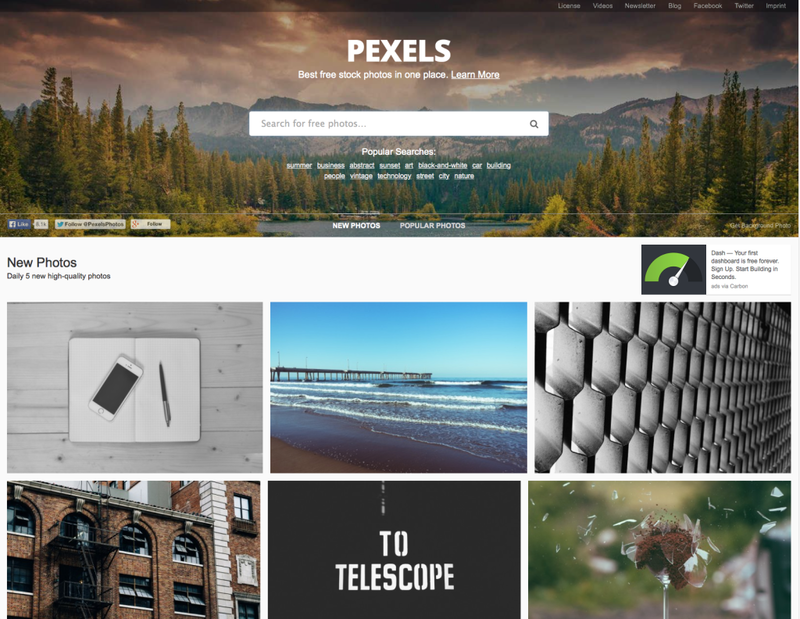 Pexels has a boatload of truly free, no-strings-attached images — over 800 at last count and they add about 30 new photos every day. Pexels looks for the best photos from other great sites like Unsplash and Gratisography, and pulls them all together in one spot. Finding photos by subject is easy because the site takes the time to tag each image too. Our Toronto Graphic Design School teaches Adobe Photoshop, Web Design, and much more — all in-class with hands-on training in each of our schools across Canada – including Toronto, Vancouver, Calgary, and more. Check out The Training Company to get started.